RARE OPPORTUNITY FOR LINDEN COUNTRY PROPERTY. 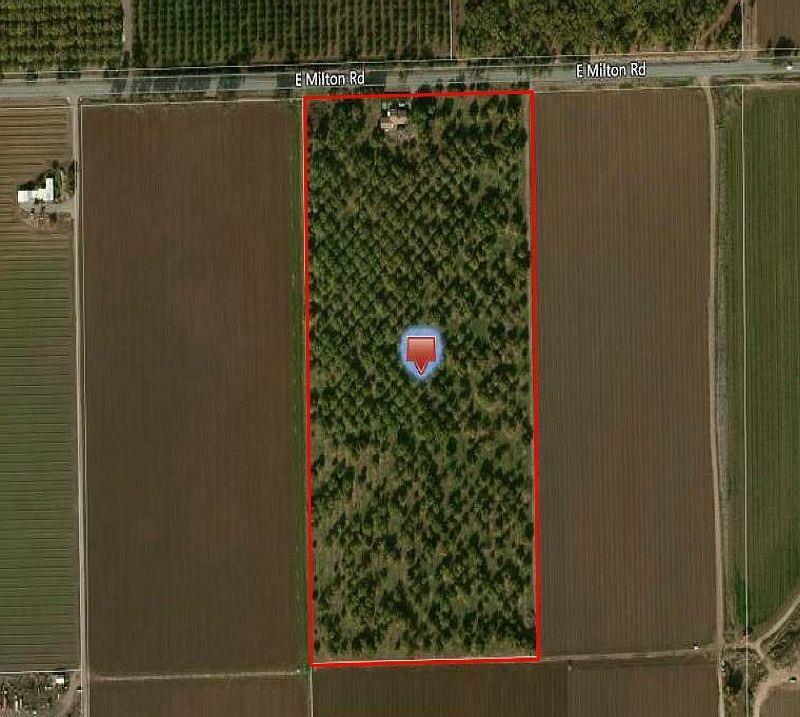 20 ACRE WALNUT ORCHARD AND HOME JUST SOUTH OF LINDEN. THE HOME IS CURRENTLY RENTED. THIS COULD BE YOUR DREAM HOME LOCATION OR SIMPLY AN INVESTMENT. PLEASE DO NOT DISTURB OCCUPANTS. DRIVE BY AND CALL YOUR AGENT. Cross Street Address Duncan Rd. Listing provided courtesy of Peter Boysen Realty. Listing information © 2019 MetroList Services, Inc.